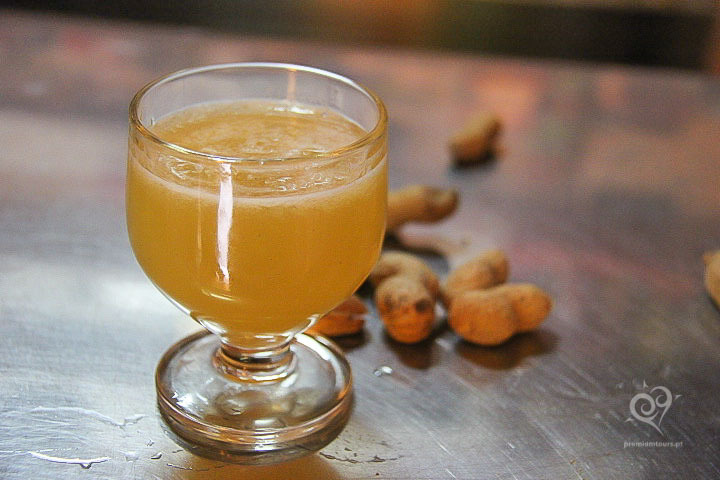 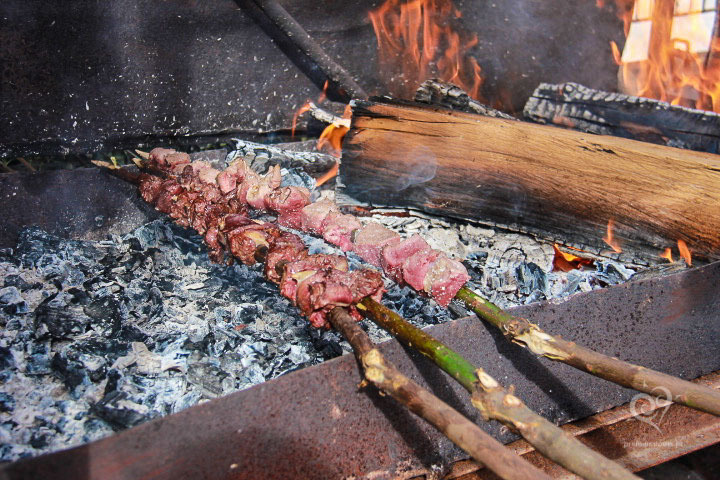 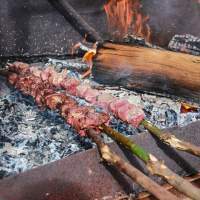 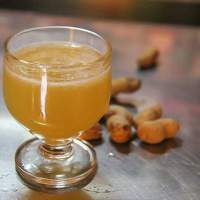 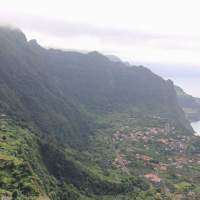 On the Full-day Eastern Madeira Tour we will take you on a private day tour to explore the east side of Madeira island. 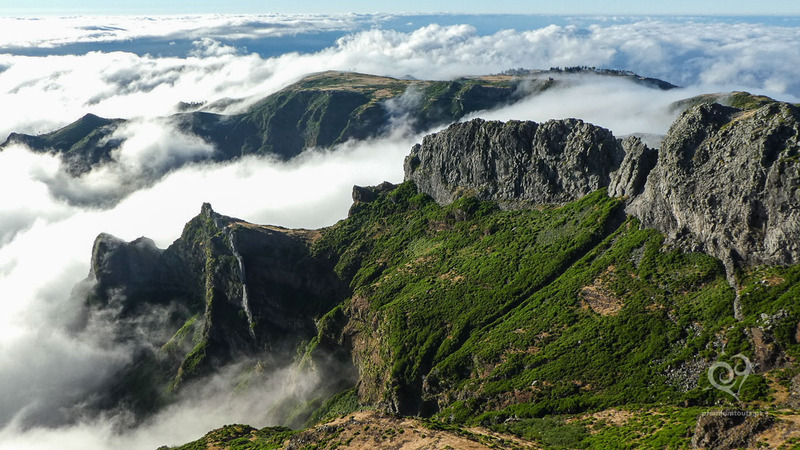 Immerse in the natural beauty and culture of Madeira by visiting one of the highest mountain in the island, walking in the Laurissilva forest, exploring small villages and enjoying breathtaking ocean views at Ponta de São Lourenço. 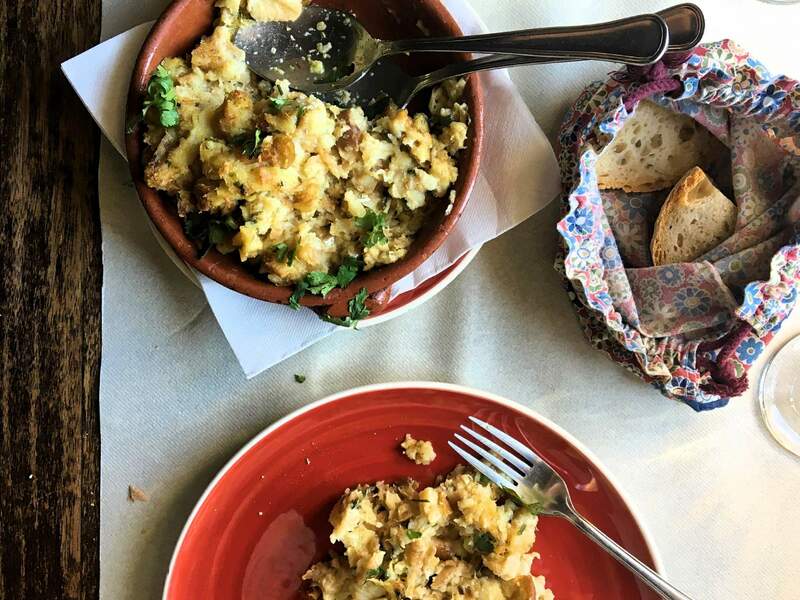 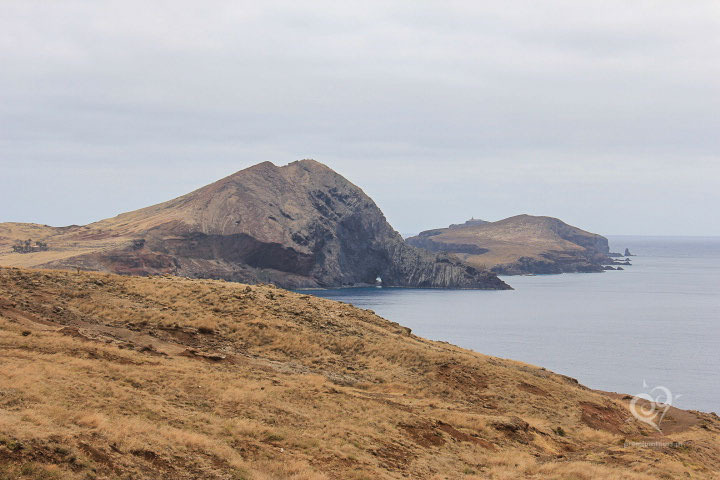 Visit the best sights of the island’s eastern region in a day that you’ll never forget! 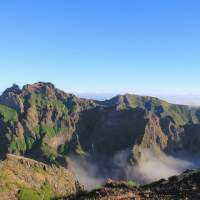 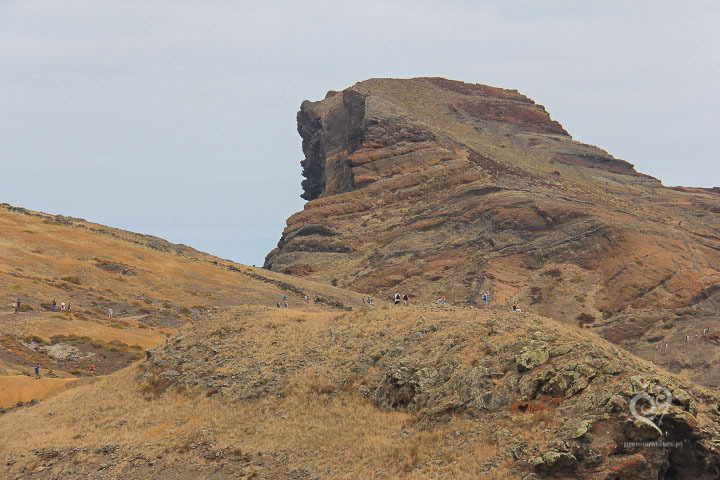 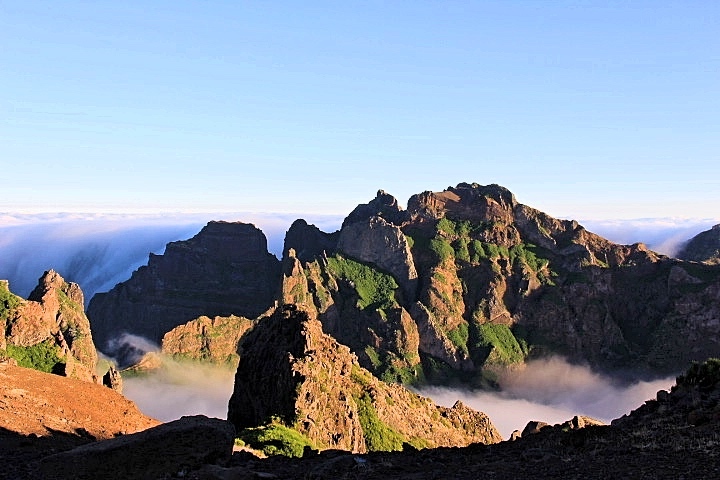 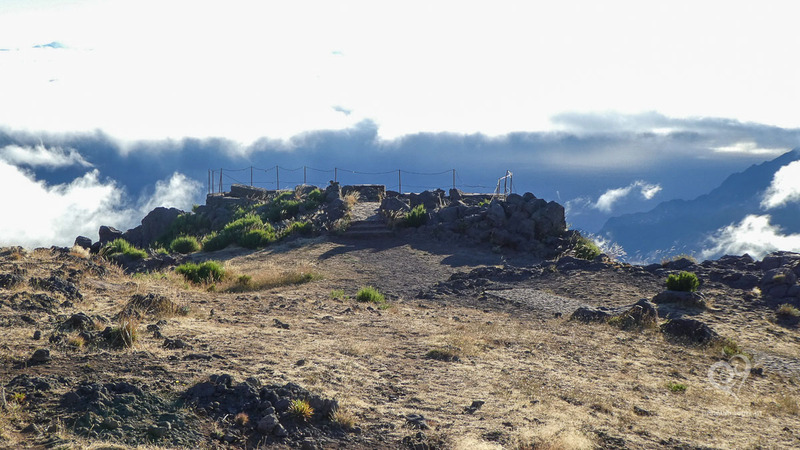 Pico do Arieiro it’s one of the highest peaks in Madeira, with 5,965ft above sea level. 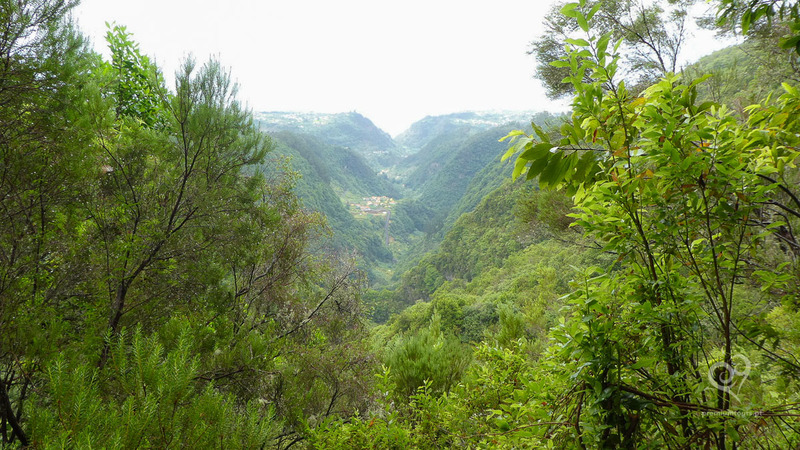 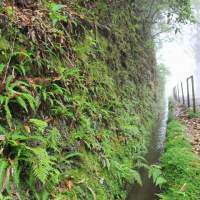 Due to be the starting point of the most popular scenic mountain walk in Madeira it’s a place that you cannot miss. 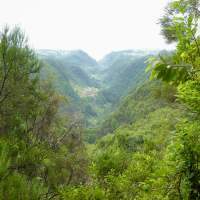 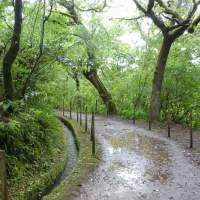 The Ribeiro Frio Natural Park represents a vast part of the Laurissilva forest. 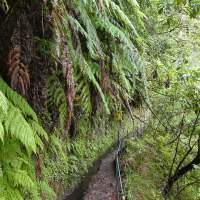 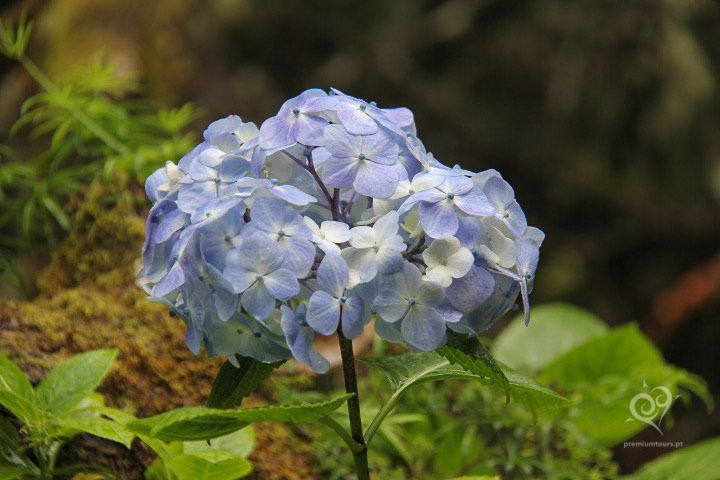 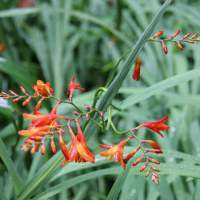 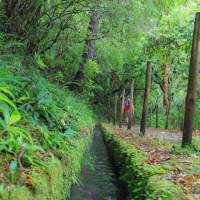 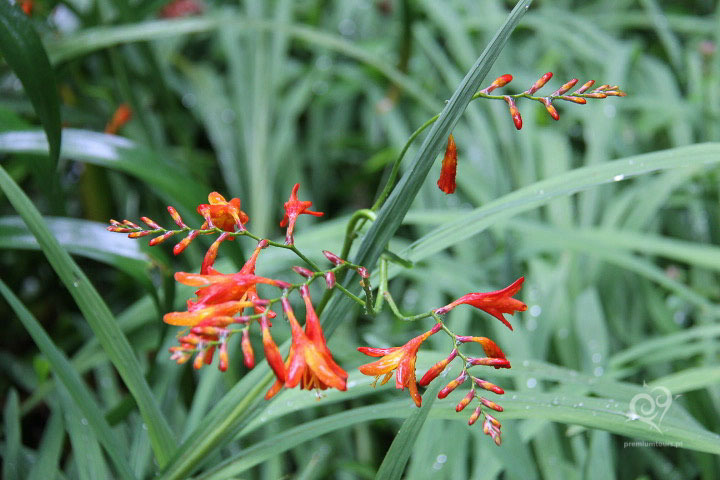 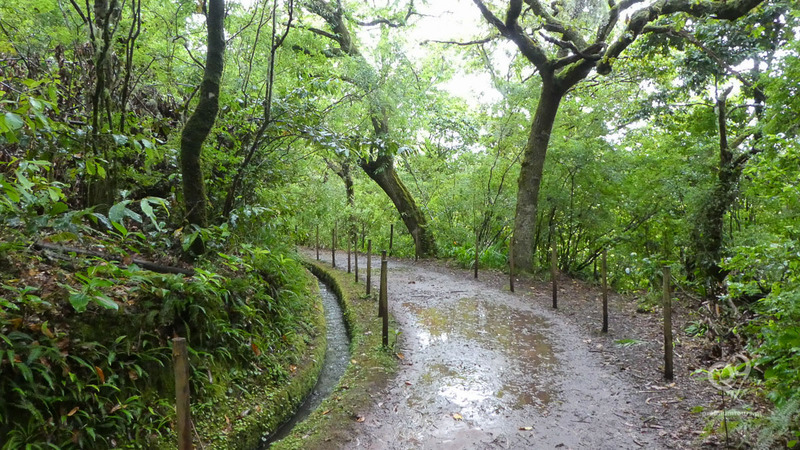 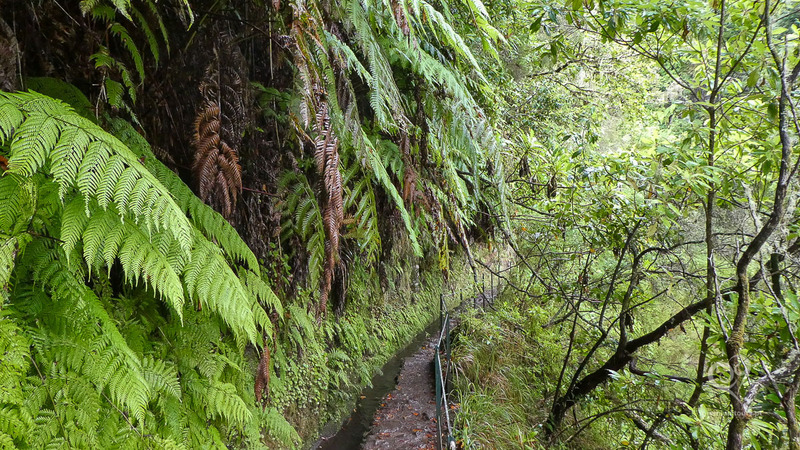 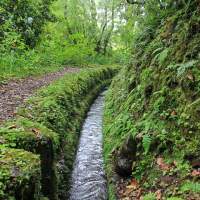 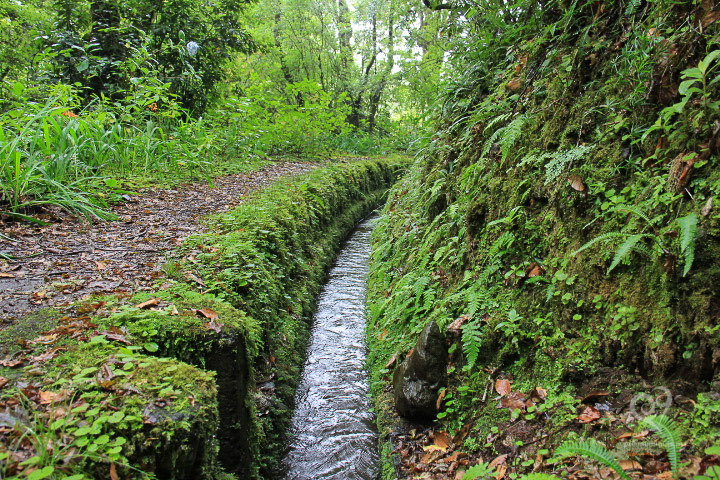 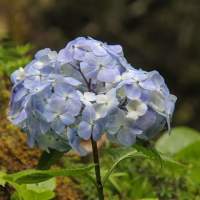 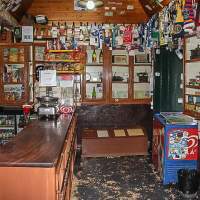 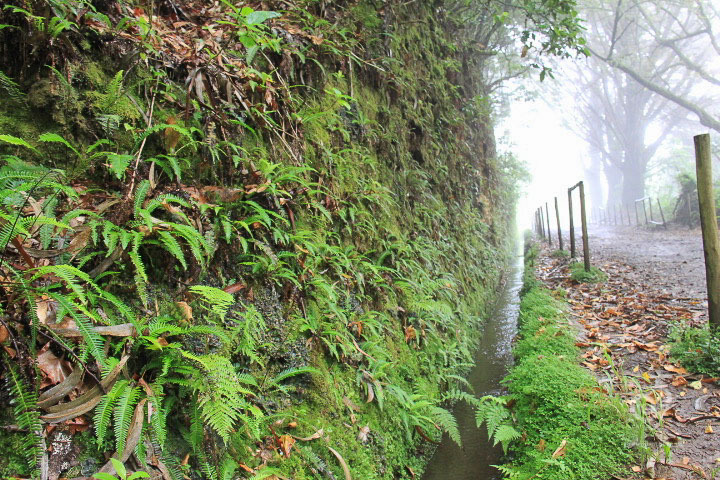 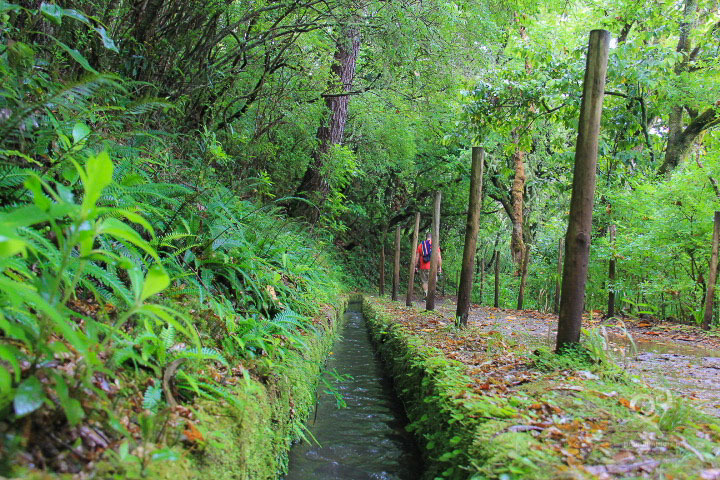 A place where you’ll learn about the Laurissilva forest and in which you have at least 76 types of native plants as well as the largest surviving area of primary laurel forest, a vegetation type that is now confined to the Azores, Madeira and the Canary Islands. 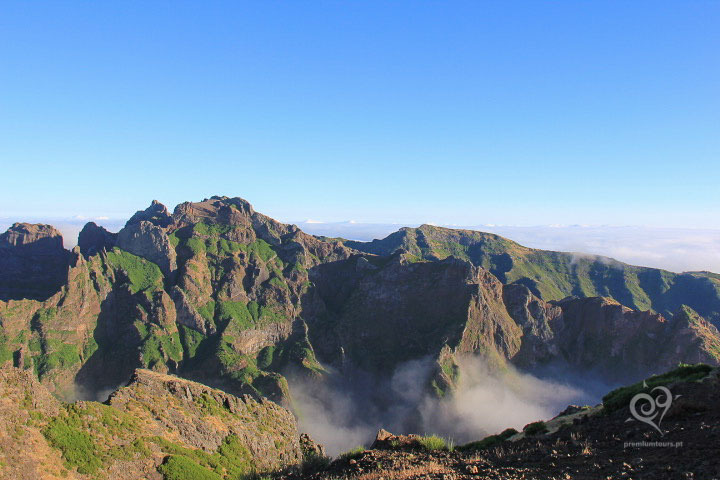 It’s classified by UNESCO as a Natural World Heritage site due to its outstanding universal value. 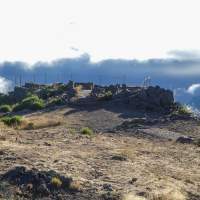 The Miradouro da Portela offers one of the most outstanding landscapes of the island, from where we can see the Port of Cruz, Penha d’Águia and part of Santana. 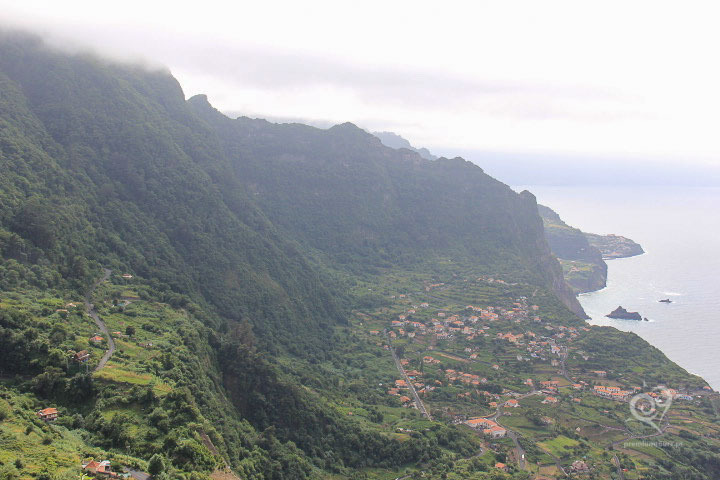 Here you will find a magnificent scenery of mountains that lie in a valley towards the sea. 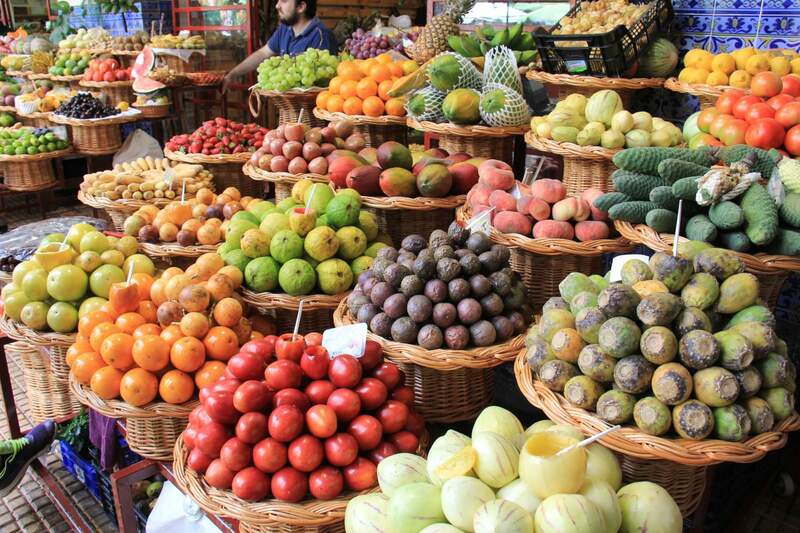 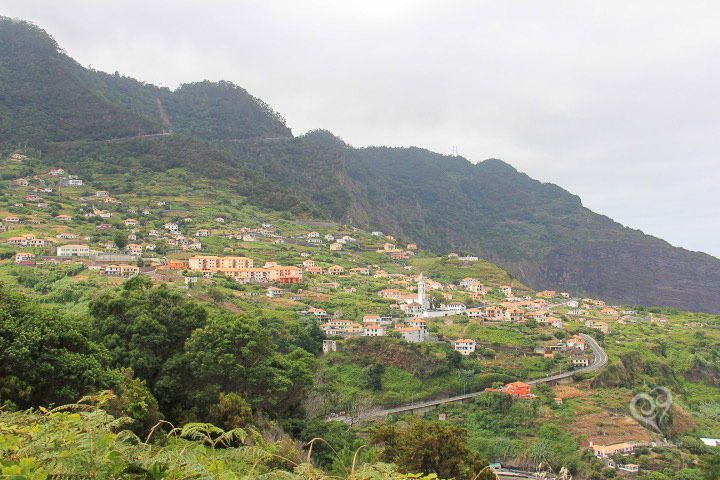 Located on the east coast of the island of Madeira, this municipality has a great historical significance. 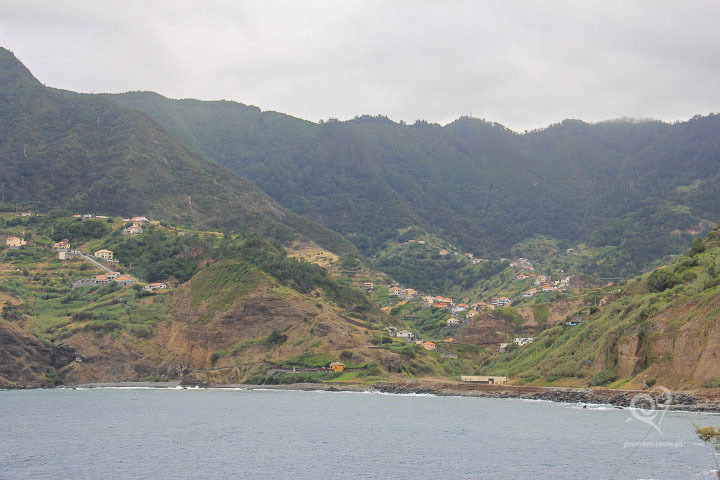 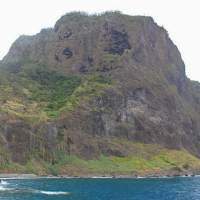 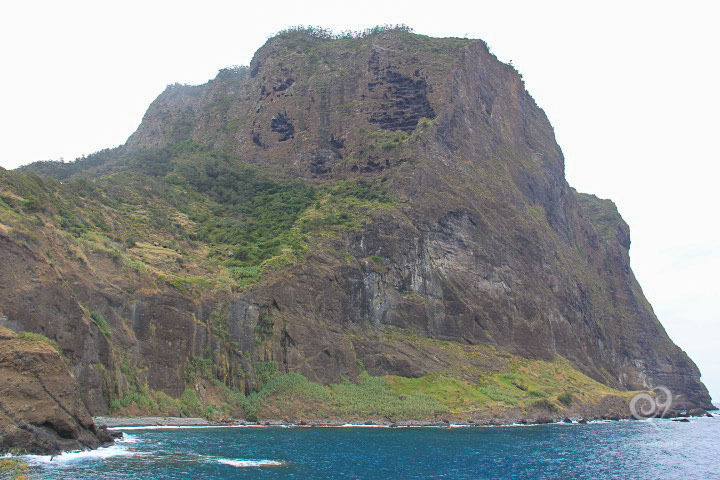 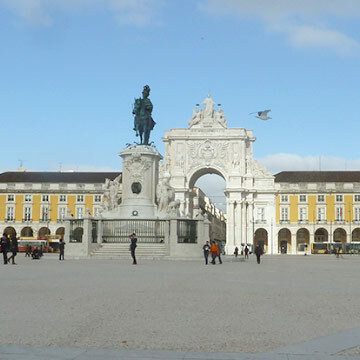 It was here that Gonçalves Zarco and Tristão Vaz Teixeira landed in 1419, when they discovered Madeira. 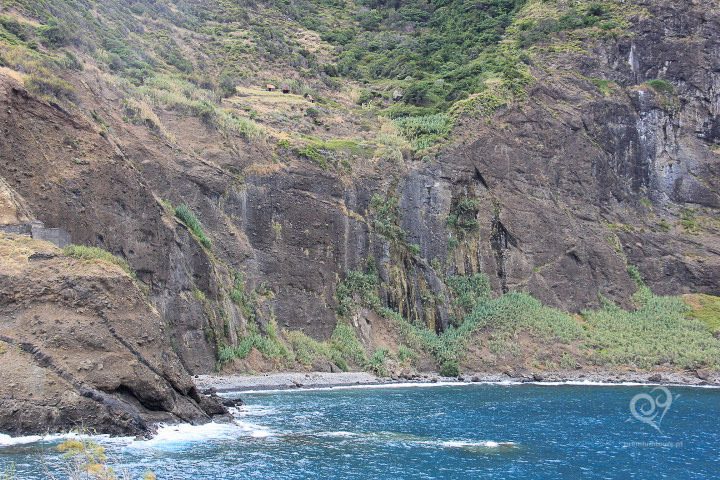 The bay of Machico invites you to a walk surrounded by a pleasant landscape of sea and land. 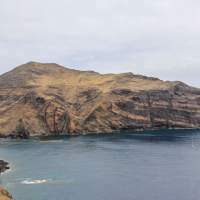 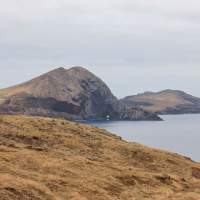 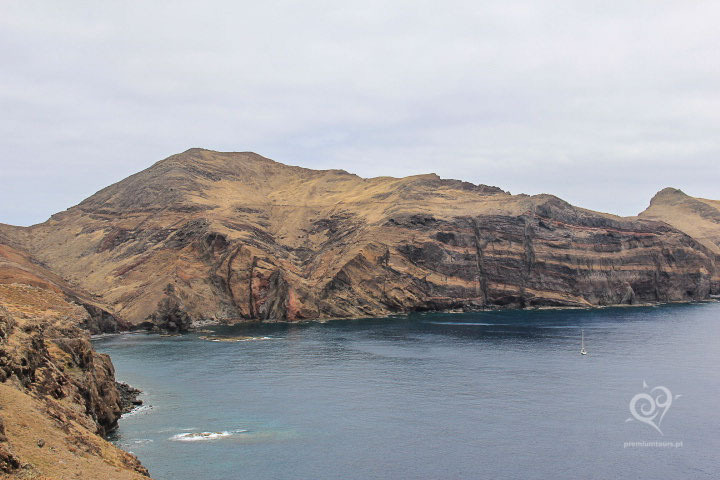 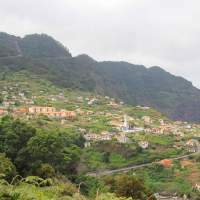 To the east of Machico is the viewpoint of Pico de Facho, from where you can admire the panoramic view from the peaks of the central region of the island to Ponta de São Lourenço. 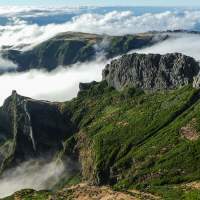 Ponta de São Lourenço is the most easterly tip of Madeira and is a natural reserve with panoramic views of the Atlantic Ocean and spectacular rock formations; is a unique landscape very different from the rest of the island. 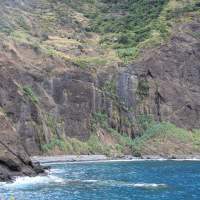 Descending the hillside, you will find a secluded beach called Prainha, which is the only natural black sand beach on the island. 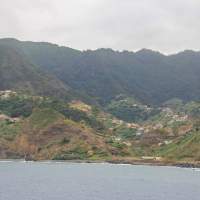 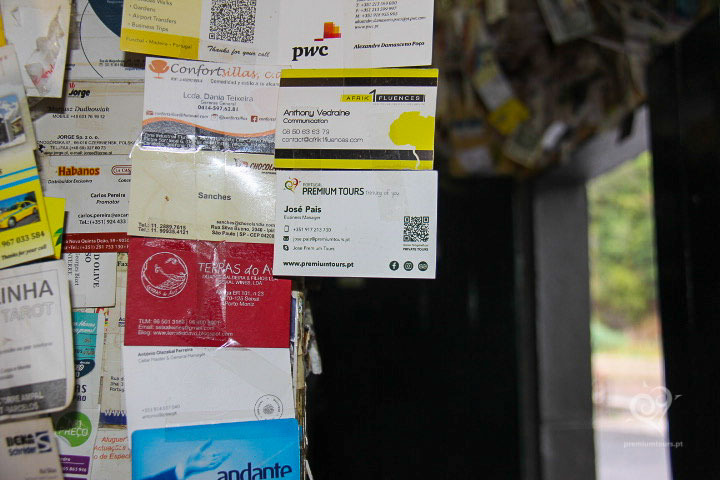 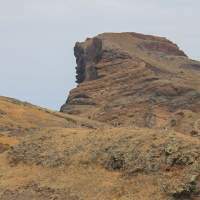 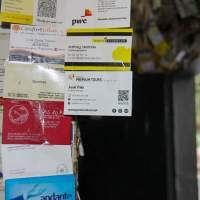 It is located near the International Airport of Madeira. 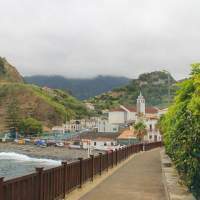 In addition to the well-known rocky beach of Palmeiras you can find in this village a beach complex, which includes swimming pools, solariums and a restaurant area. 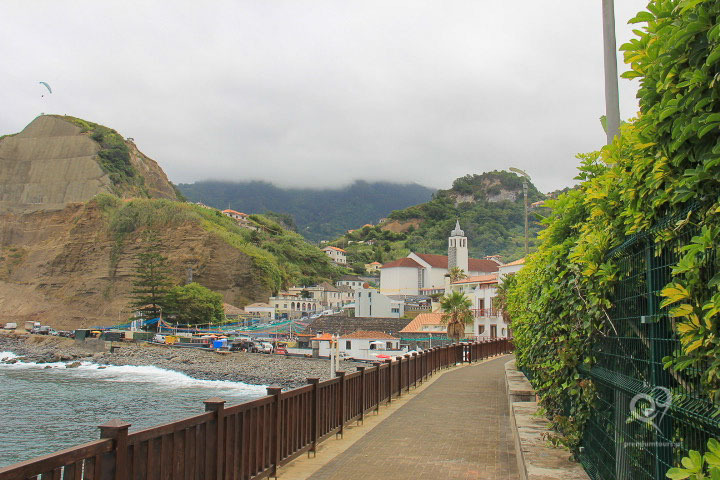 Santa Cruz also has several churches and chapels that you simply must visit. 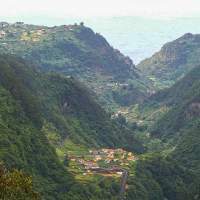 With about 10 thousand people Camacha is one of the most emblematic parishes of Madeira and is one of the places most visited by tourists. 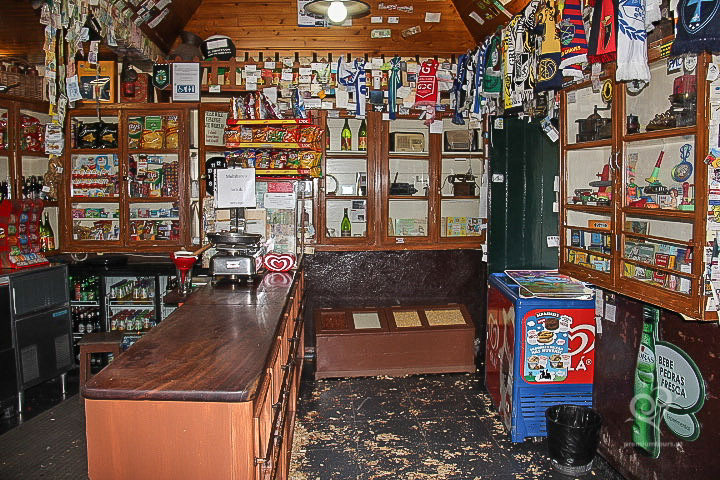 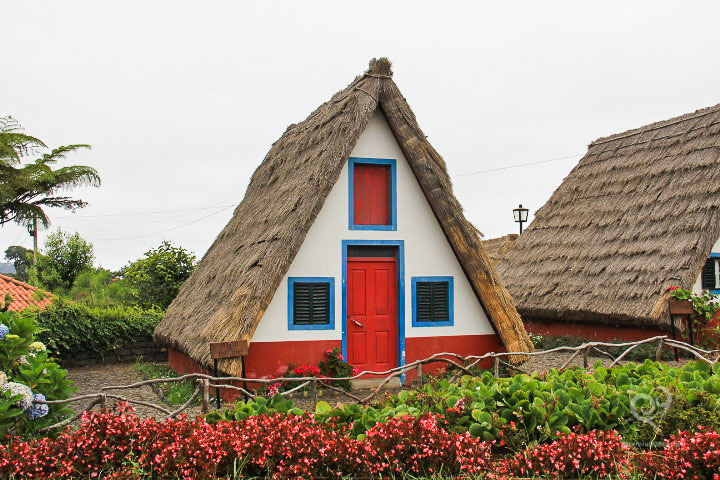 It is internationally known for its folklore (the “Bailinho da Madeira”) and wicker baskets. 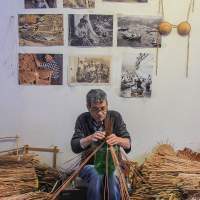 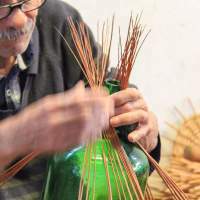 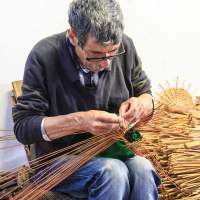 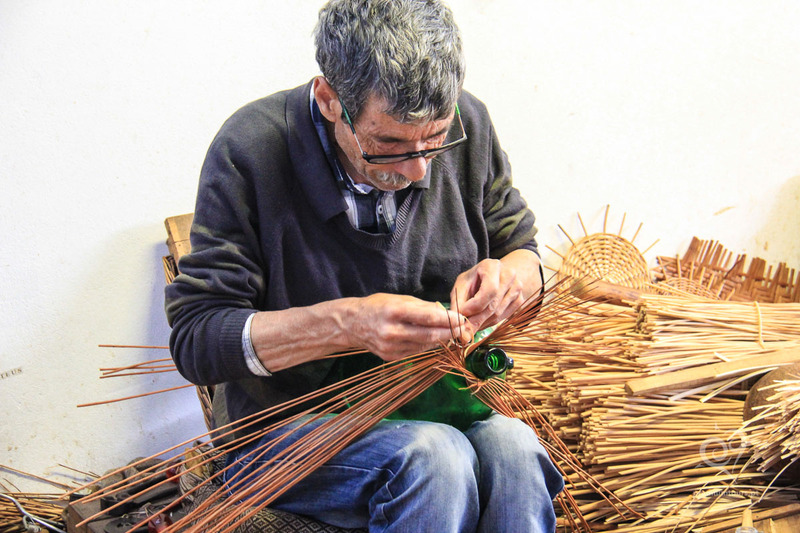 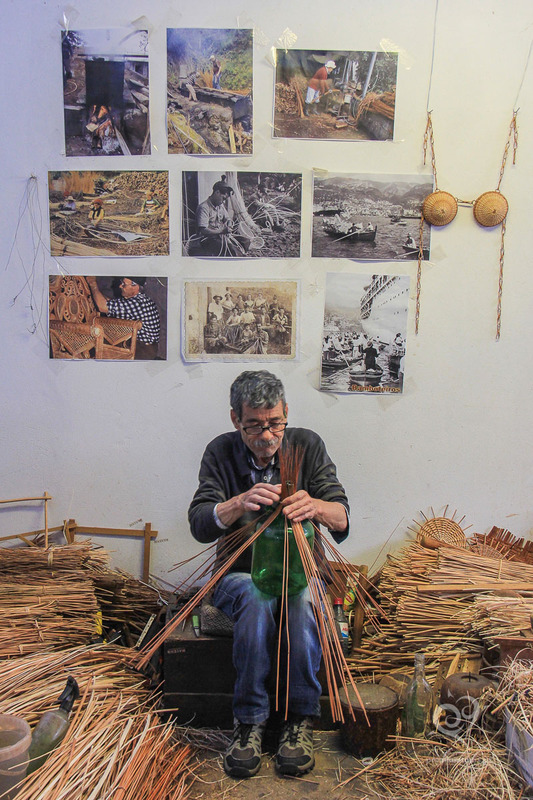 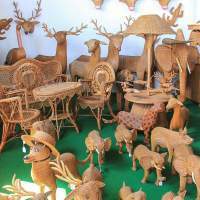 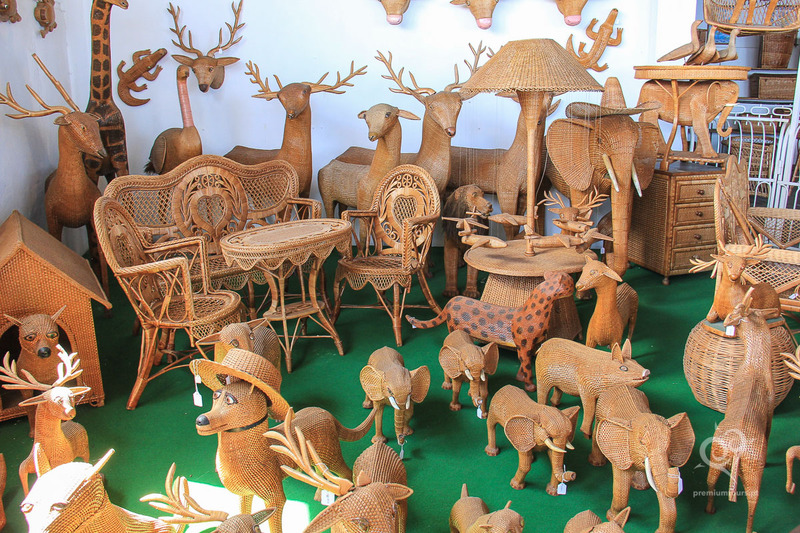 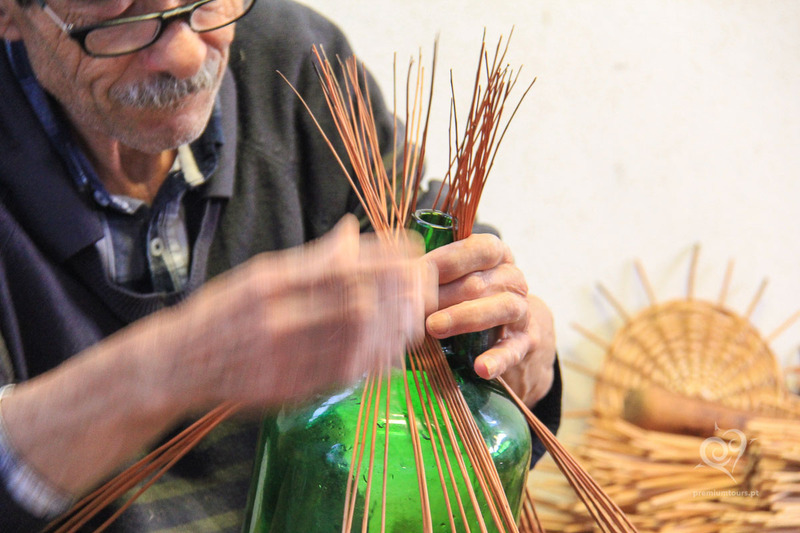 In the central square, you can visit the Craft Center, where you will find all kinds of pieces of furniture and decoration, made in wicker. 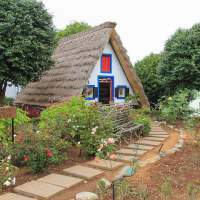 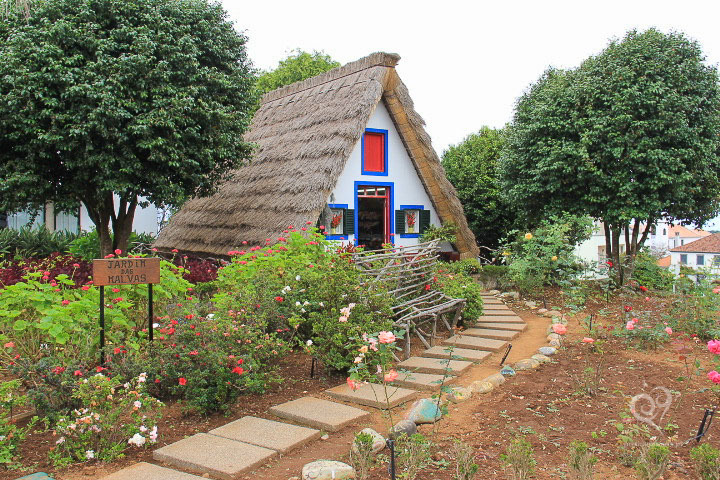 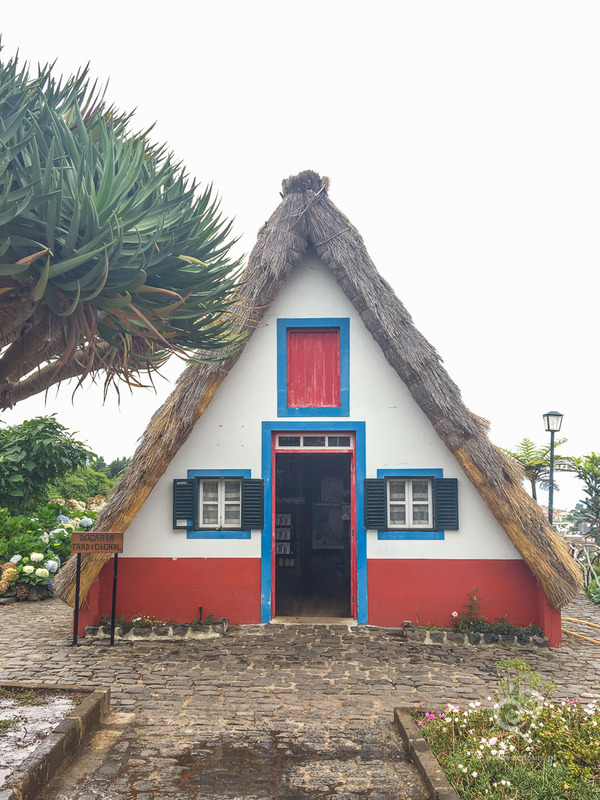 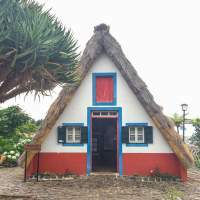 Santana is a village in the northern part of Madeira, which is famous for the triangular shape houses with roofs made from reed and bright colors. 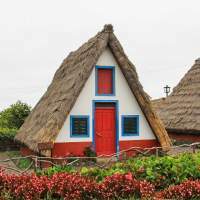 These unique houses were used by the first Portuguese immigrants, in the 16th century becoming a tradition over the years.